Volume 2 of Impact Day, collected at last! 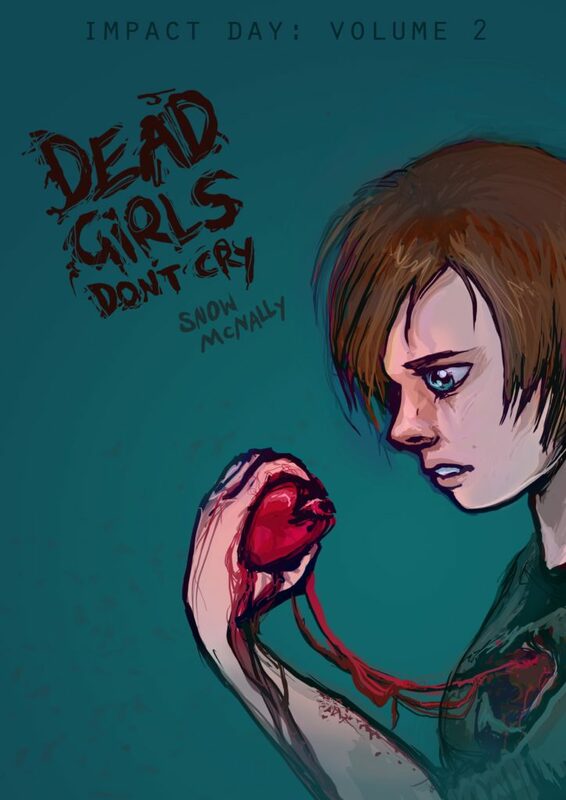 Running from October 2016 to January 2018, Dead Girls Don’t Cry tells the story of the year leading up to the events of Impact Day, and what’s really been going on behind the scenes. Focussing more on a tight cast of characters exploring attempts at heroism and social change while struggling with their own identities and power, it’s fun and cute and queer and full of danger. Buy the eBook here or on kindle here!